Leading private sector lender, ICICI Bank, on Friday filed a bankruptcy petition against Jaiprakash Power Ventures (JPVL) with the Allahabad Bench of the National Company Law Tribunal (NCLT), sources privy to the developments told CNBC-TV18. 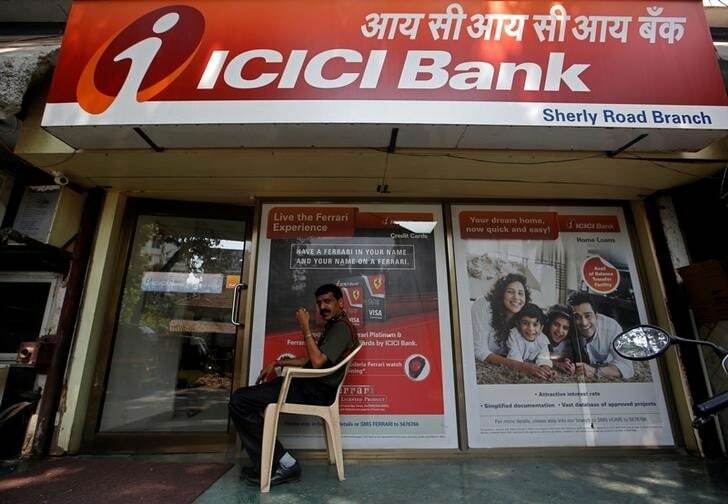 ICICI Bank is taking JPVL to NCLT under the rights under Insolvency and Bankruptcy Code (IBC) and not under Reserve Bank of India's (RBI) February 12 circular. The Mumbai-based bank believes that Supreme Court has ordered status quo on NCLT proceedings under RBI circular and it has the right to take defaulters to NCLT under IBC process, sources said. JPVL has loans to the tune of Rs 25,000 crore.